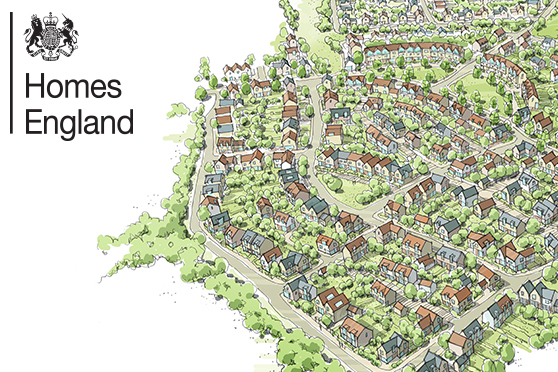 A joint venture between Tibbalds Planning and Urban Design and CampbellReith has been selected by Homes England for its 2019-2023 Multidisciplinary Panel – extending its appointment by a further four years following the initial 2014 selection process. It is one of 20 specialist teams joining the panel set up via the OJEU process to provide Homes England and other public sector bodies with rapid and cost effective access to professionals who will help deliver new development. Local authorities, healthcare trusts and authorities, education establishments, registered providers and government departments can all use the framework at no cost. The Tibbalds CampbellReith JV stands out for bringing together smaller and mid-sized firms, including architecture, planning, engineering, ecology, property consultancy, project and cost management, and landscape architecture practices, to provide the technical coverage of a large organisation with the responsiveness and flexibility of SMEs. Sue Rowlands, Director of Tibbalds Planning and Urban Design, one of the JV leads, said: ‘Whatever the future holds for OJEU, public bodies will continue to need to demonstrate fair tendering procedures, especially for large-scale projects. The Homes England Framework provides a simple, easy-to-use way of accessing a range of high-quality specialists.